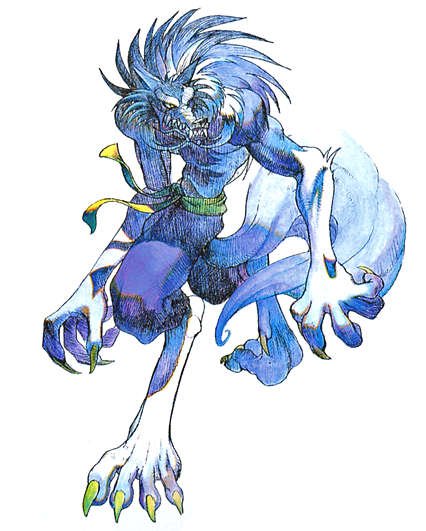 STORY: Demitri, the Lord of the Night, decides to hold a tournament to see which of the world's greatest monsters is worthy of the title "Lord of the Night". 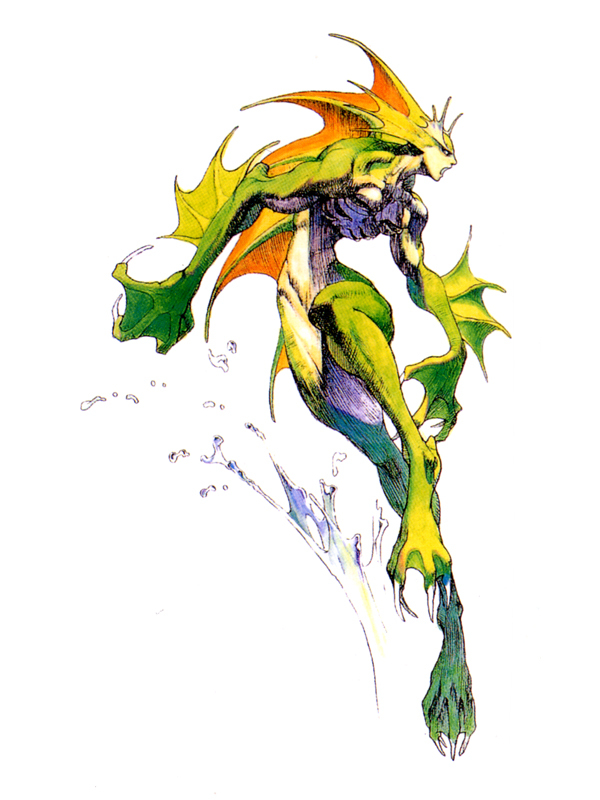 Pyron, an alien being who believes he should rule the Darkstalkers, comes to Earth to join the fray. 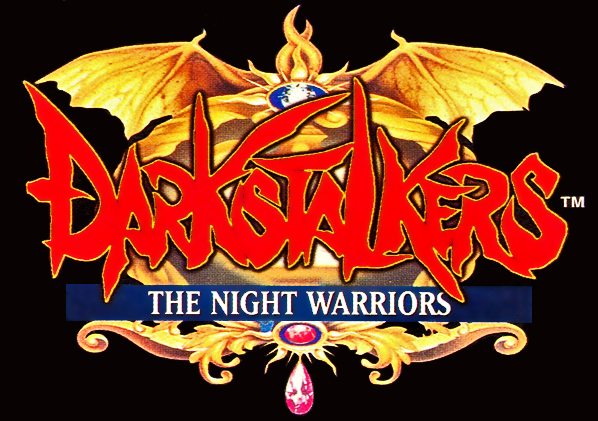 Enter the world of the Darkstalkers. 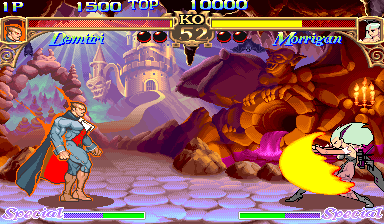 REVIEW: No doubt a large part of the success behind Capcom's Street Fighter 2 series was due to the memorable and original character designs. 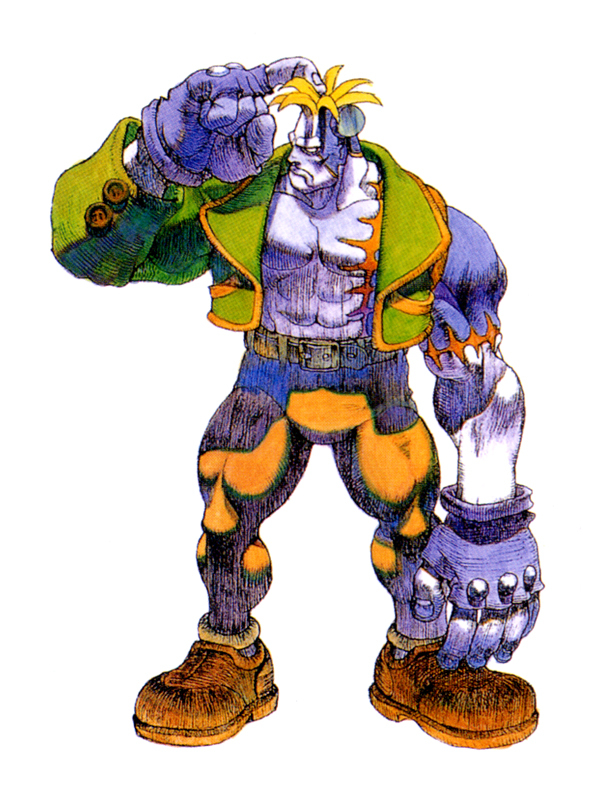 Realizing that, Capcom decided to try their hand at creating an entirely new fighting game series, with recognizable "horror" stereotypes as the theme. 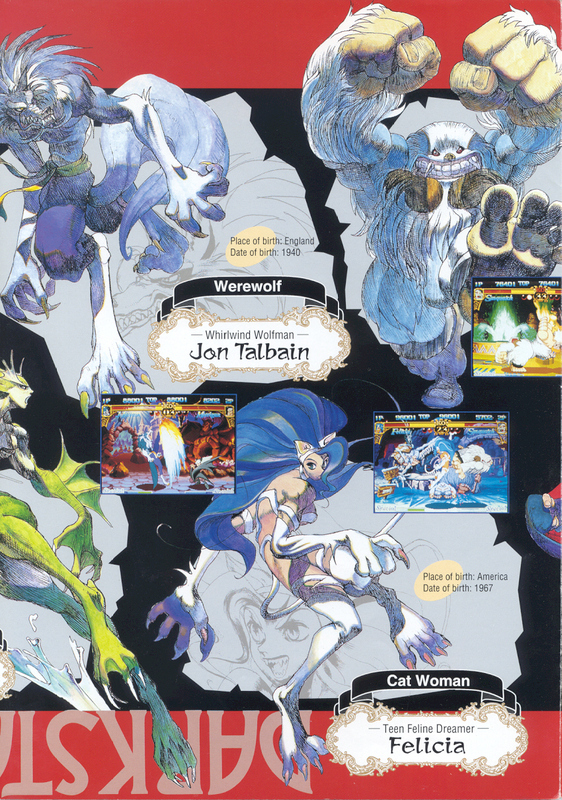 With the help of some badass artwork by Bengus and a slick presentation, Darkstalkers made a respectable splash in arcades worldwide in the mid 90's. 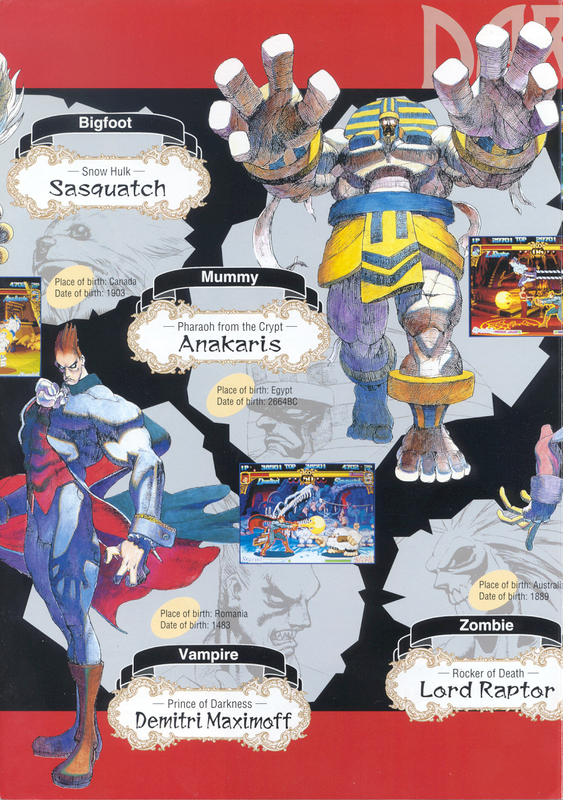 Darkstalkers features 10 playable characters and 2 (non-playable) boss characters. 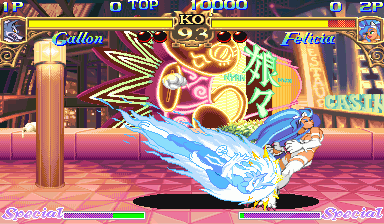 Along with the staple 6-button layout borrowed from SF2, Darkstalkers features a Special Gauge similar to the Super Combo Gauge seen in Super Street Fighter II Turbo. 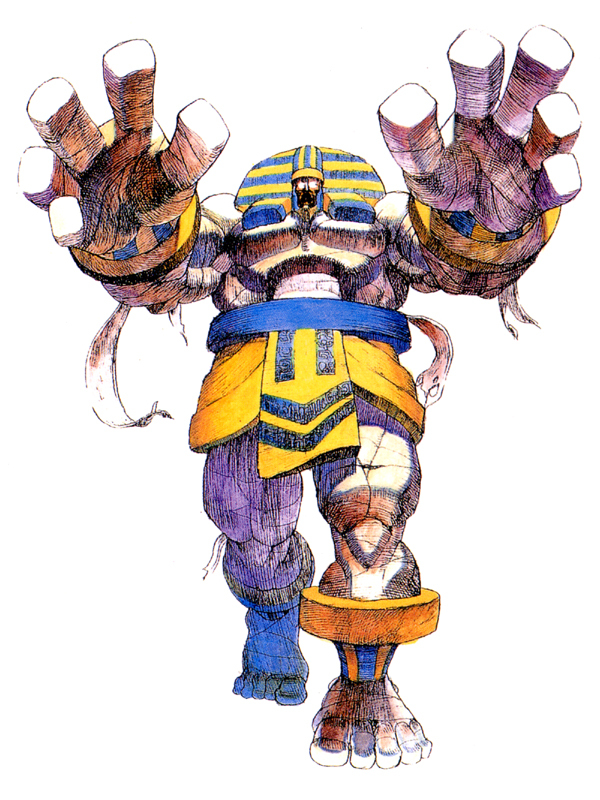 When a character's gauge is full, they can perform a quick and devastating super move. 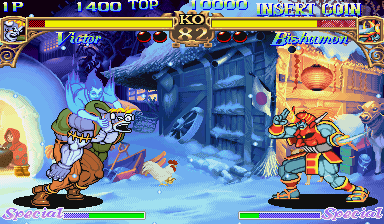 Thanks to the similar motions of performing special moves, players of Street Fighter (and other 2D fighters) can jump right in and start fighting effectively right off the bat. 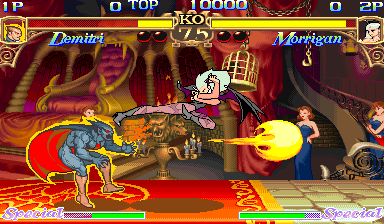 The gameplay of Darkstalkers also presents some innovative elements new to fighting games, including: Air Blocking, Crouch Walking and finally, one of the series most "defining" mechanics, the Chain Combo. 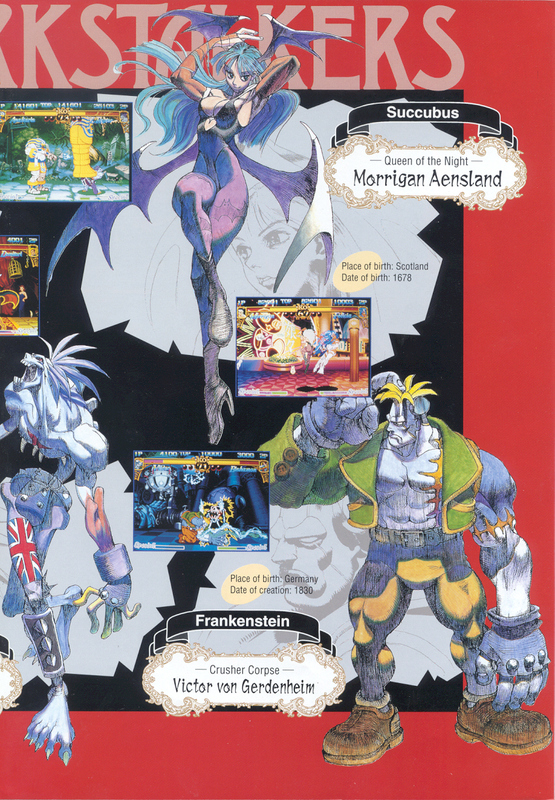 The Chain Combo system appeared first in Darkstalkers (later to be used in various other fighting games for many years to come). 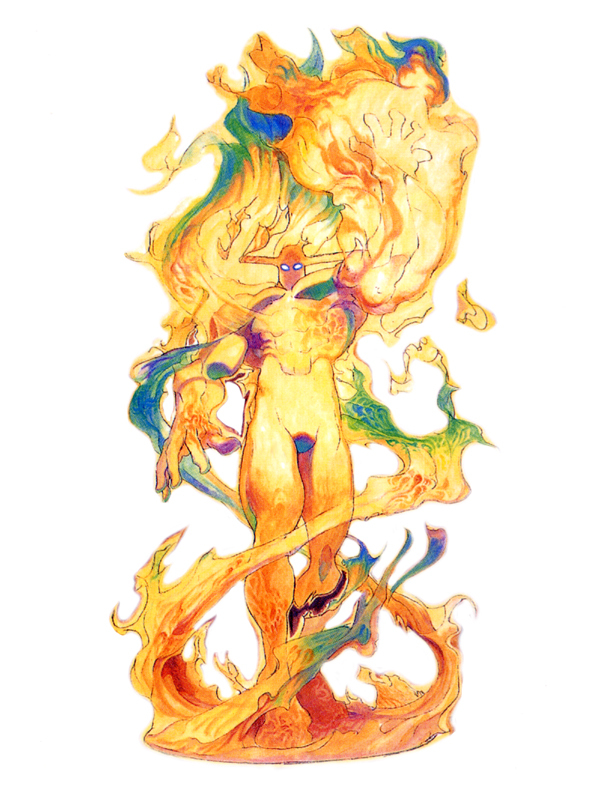 Basically, Chain Combos allow players to string together light, medium, and fierce attacks sequentially. 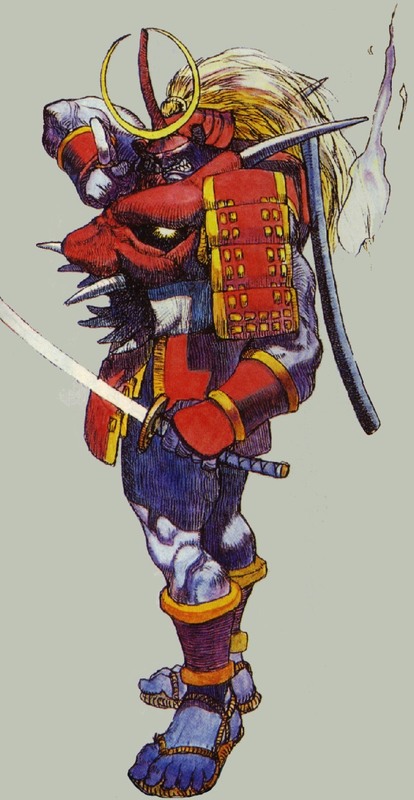 In turn, players can easily create different combo strategies through stringing together priority attacks, and ultimately, special and super moves. 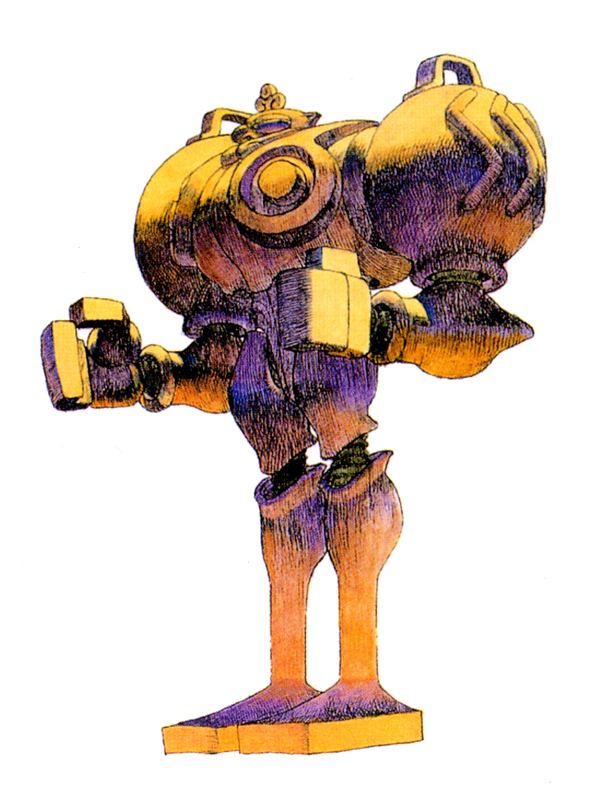 It's a solid, intuitive, and fun combo system... and one that proved to stand the test of time. 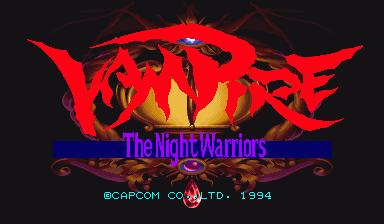 Some of the best 2D graphics of the time. 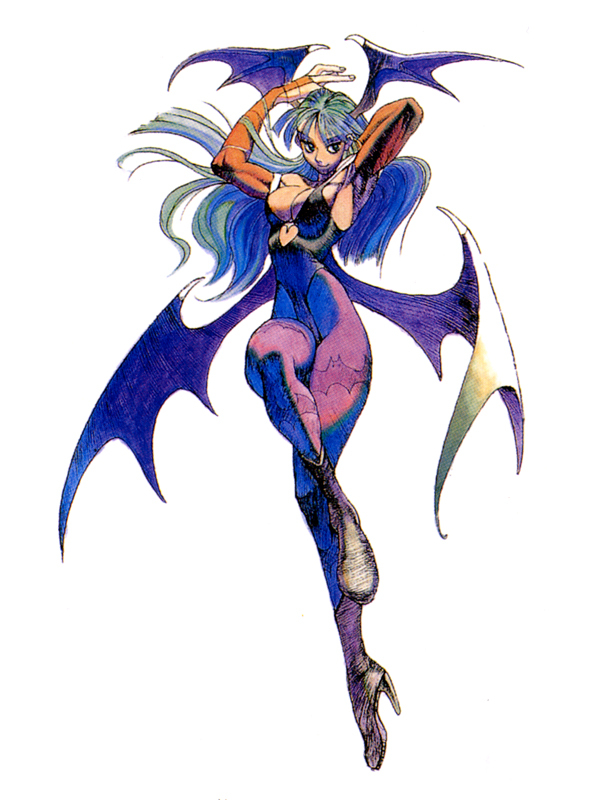 The character animation of Darkstalkers is on par with the Street Fighter Alpha series (which was one of the best looking 2D fighting games at the time of its release). 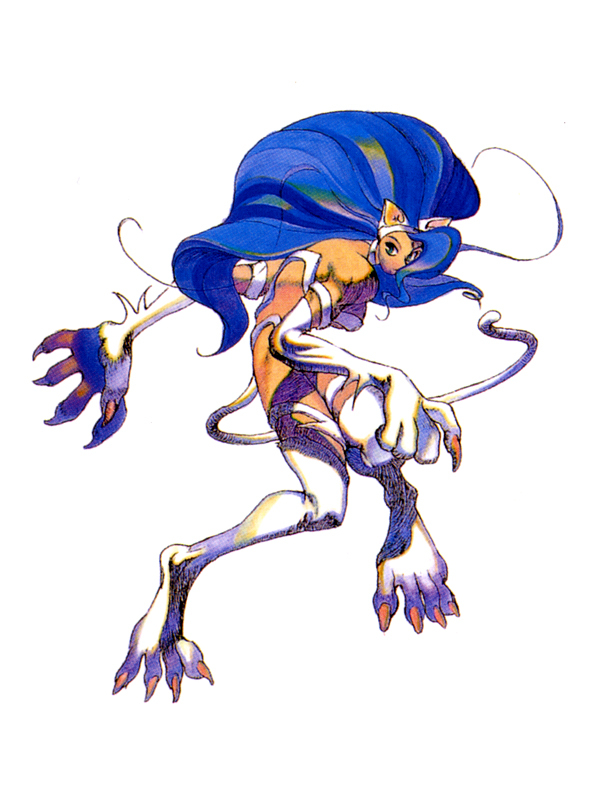 Worth mentioning, Darkstalkers animation was far more bizarre and obscure than that of any other fighting game (or video game) series out there in the mid 90's, which really enabled the game stand out. 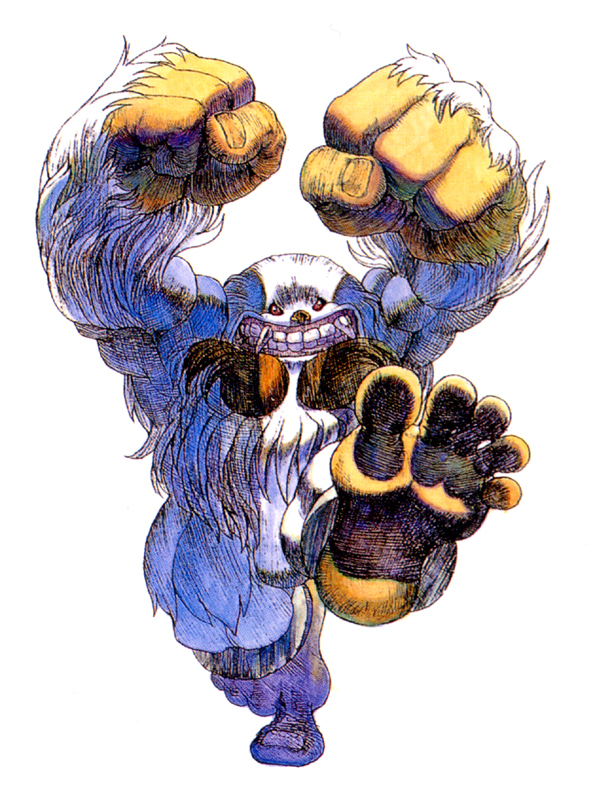 Along with the wild character designs, their equally insane movesets and fighting styles are just as catchy as any Street Fighter character's. 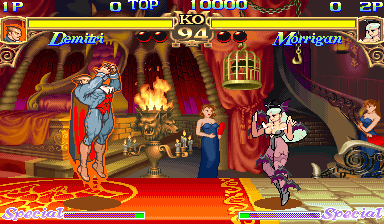 While the Darkstalkers have very original fighting styles, most of them do share a few fundamental attributes and similar play-styles of Street Fighter characters, which once again makes the game accessible to any educated 2D fighting game player. 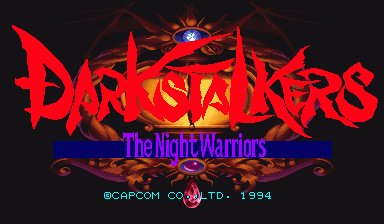 Final Words: Capcom took a risk with Darkstalkers, since SF2 and Alpha were indeed big shoes to fill. 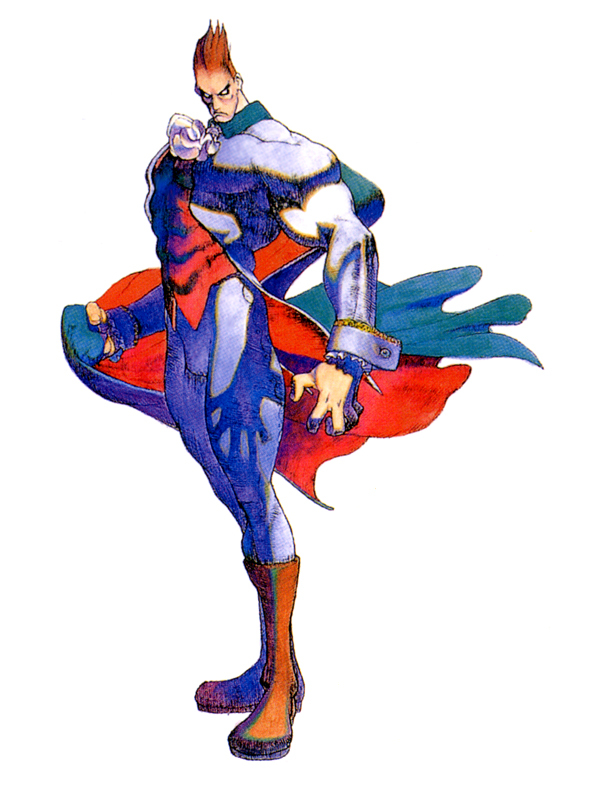 Ultimately, Capcom gave 2D fighting fans a shiny new fighter that introduced some very cleverly entertaining character designs... designs that many gamers would soon fall in love with. 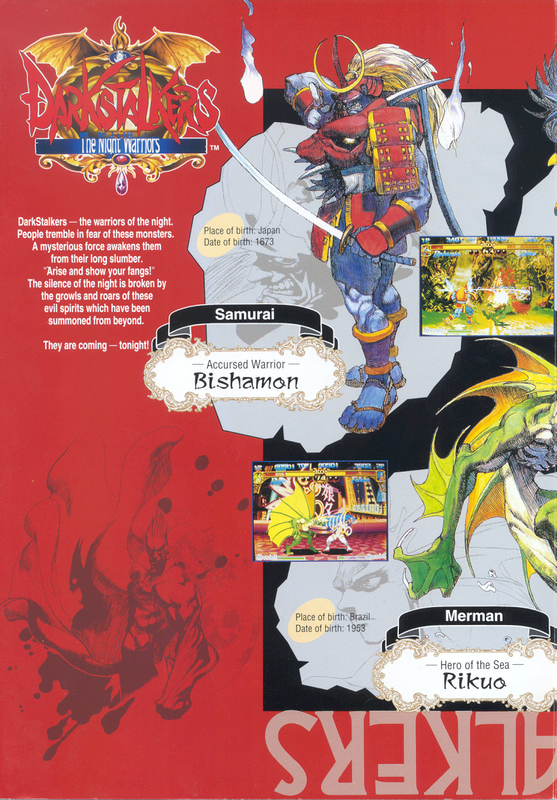 The memorable characters, interesting fighting styles, and immersive setting made for an instant classic 2D fighting game.